Has anyone seen my mojo? Or my crafting time? Both have seemed to disappear this week. 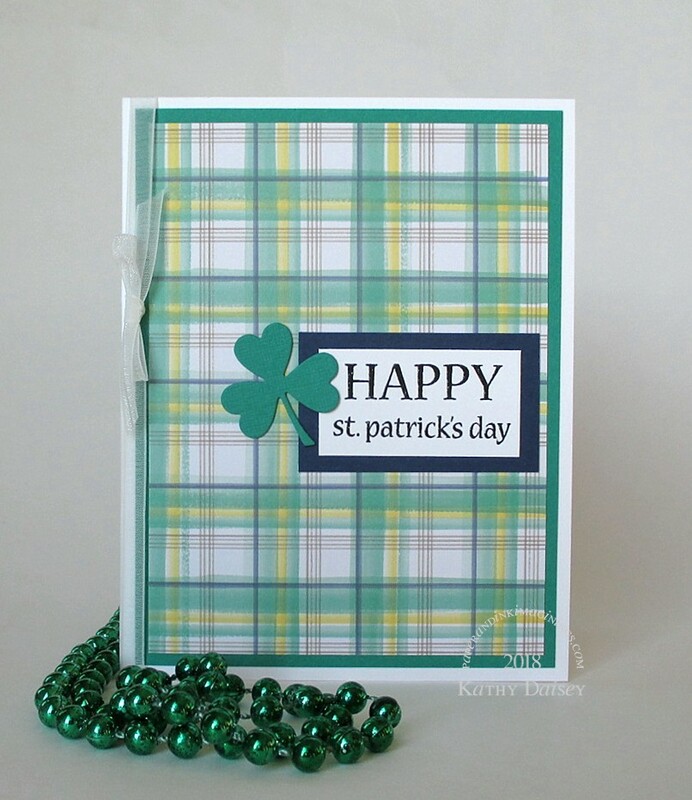 So…a quick card for today. I love this the way it is, but, depending on who I send it to, I may add some flowers or foliage to the corners of the sentiment banner. Supplies: Stamp – Rubber Stampede, paper – American Crafts Amy Tangerine Better Together, Neenah Classic Crest Solar White, Stampin’ Up! Crumb Cake, ink – VersaMark, die – Lawn Fawn, embossing powder – Sterling Silver. 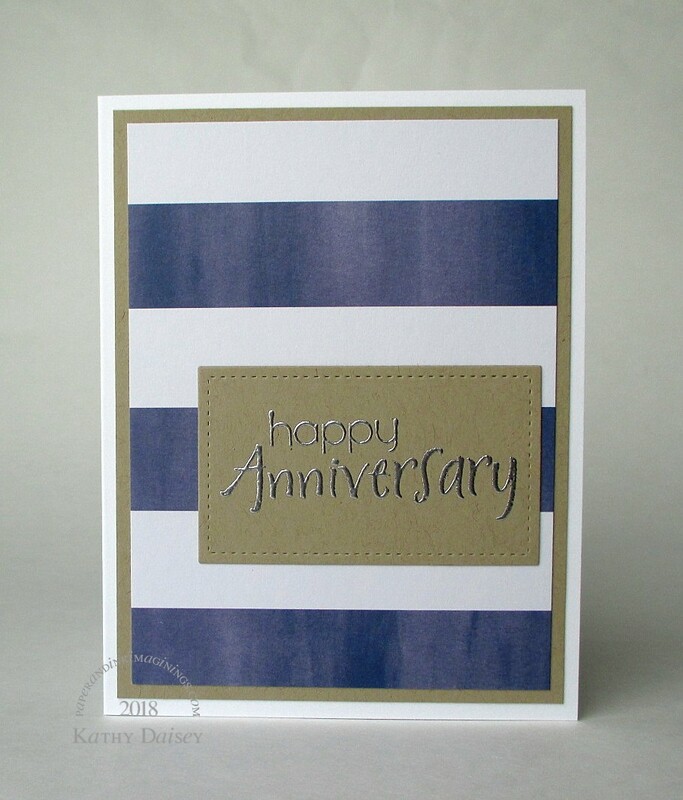 Categories: anniversary, card | Tags: American Crafts, Amy Tangerine, Better Together, card, Lawn Fawn, Neenah, Stampin' Up!, Tsukineko, VersaMark | Permalink. 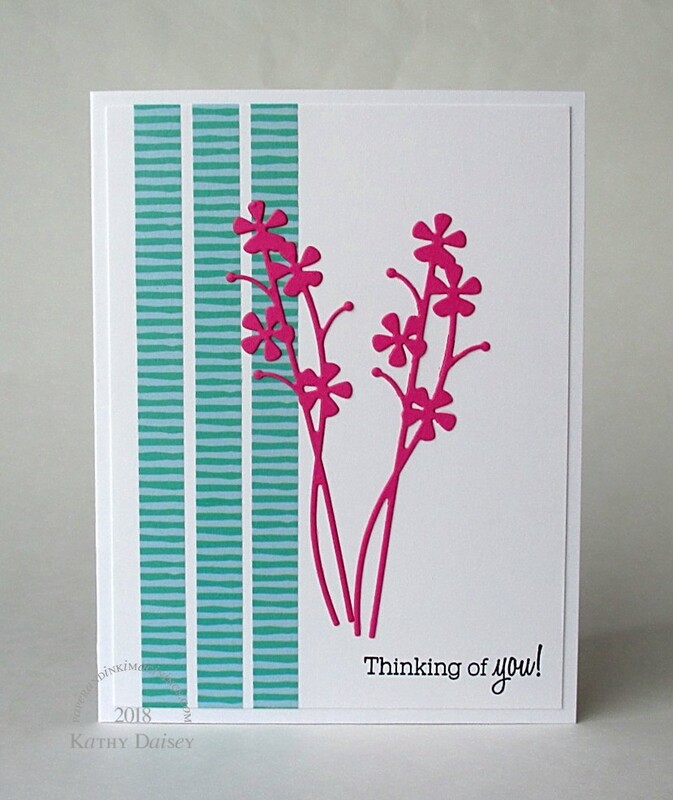 This floral paper from Amy Tangerine’s Better Together collection comes close! Supplies: Stamp – Papertrey Ink, paper – American Crafts Amy Tangerine The Sweet Life, Neenah Classic Crest Solar White, Stampin’ Up! Daffodil Delight, Night of Navy, ink – VersaFine Onyx Black, dies – Spellbinders, embossing powder – Ranger clear, organdy ribbon – Offray. 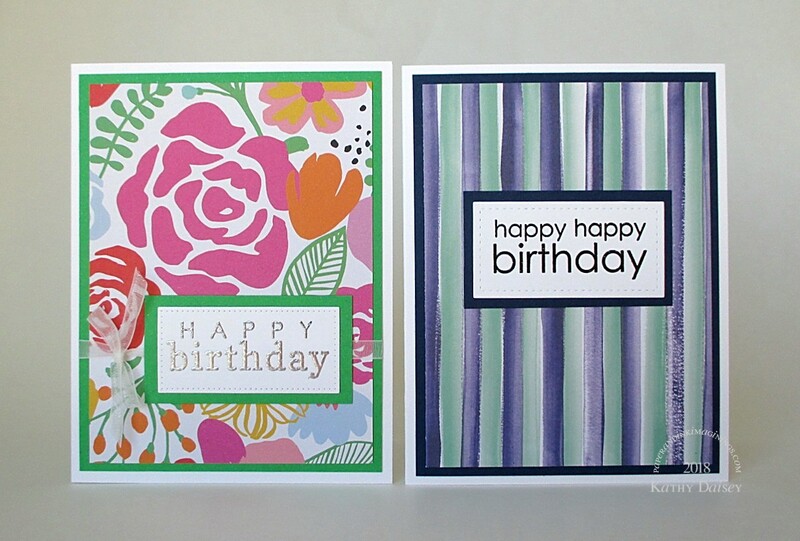 Categories: birthday, card | Tags: American Crafts, Amy Tangerine, Better Together, card, Neenah, Offray, Papertrey Ink, Ranger, Spellbinders, Stampin' Up!, Tsukineko, VersaFine | Permalink. I have struggled with my mojo since my mother’s car accident (other tasks to do, mind going to different topics). So, I pulled out my favorite Amy Tangerine On A Whim paper pad, and made these cards. They made me happy…not exactly the most creative, but a step in the direction of creativity. Supplies: Stamps – Papertrey Ink, Reverse Confetti, paper – American Craft Amy Tangerine On A Whim, Malmero Perle Sparkle Green, Neenah Classic Crest Solar White, Stampin’ Up! Night of Navy, ink – VersaFine Onyx Black, VersaMark, dies – Lawn Fawn (stitched rectangle), My Favorite Things (pierced rectangle), embossing powders – Ranger clear, Stampin’ Up! Sterling Silver, organdy ribbon – Offray. 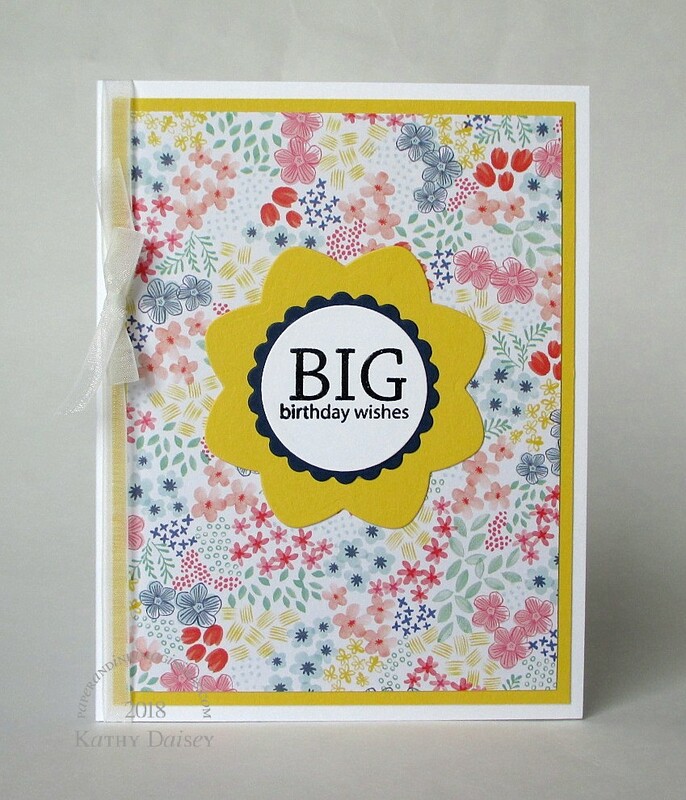 Categories: birthday, card | Tags: American Crafts, Amy Tangerine, card, Lawn Fawn, My Favorite Things, Neenah, Offray, Papertrey Ink, Ranger, Reverse Confetti, Stampin' Up!, Tsukineko, VersaFine, VersaMark | Permalink. Supplies: Stamps – Hero Arts, paper – American Crafts Amy Tangerine Better Together, Neenah Classic Crest Solar White, Stampin’ Up! Glorious Green, Night of Navy, ink – VersaFine Onyx Black, die – Taylored Expressions, embossing powder – Ranger, organdy ribbon – Offray. 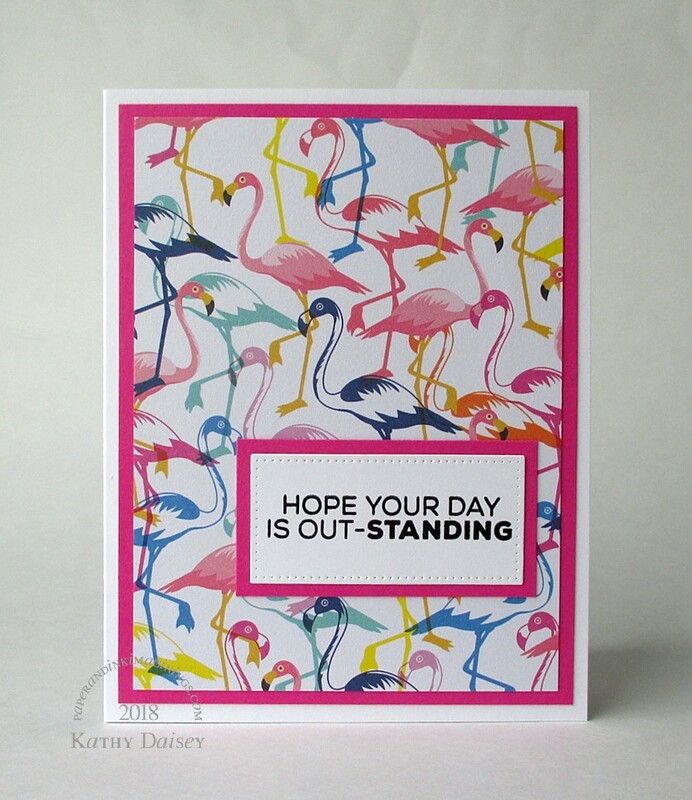 Categories: card, holiday | Tags: American Crafts, Amy Tangerine, card, Hero Arts, Neenah, Offray, Ranger, Stampin' Up!, Tsukineko, VersaFine | Permalink.